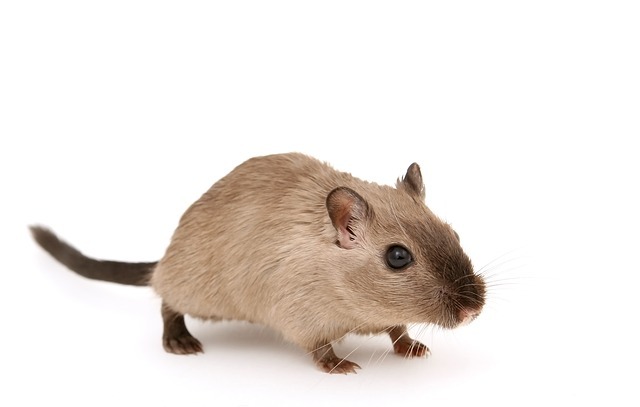 Rodent Control | Bug Depot Termite & Pest Control | Serving Columbia, Irmo, Chapin and beyond. Nothing seems to be as invasive to a homeowner as a rat or mouse making your home their home. Over the years these pests have become used to humans and we no longer repel rodents like other wild animals do. Rats and mice are very crafty and sometimes very hard to control. Rodents control can be baiting, trapping, outside baiting, and even exclusion techniques. Bug Depot Termite and Pest Control will use its experience to determine which rodent control technique is best suited for your rodent problem.